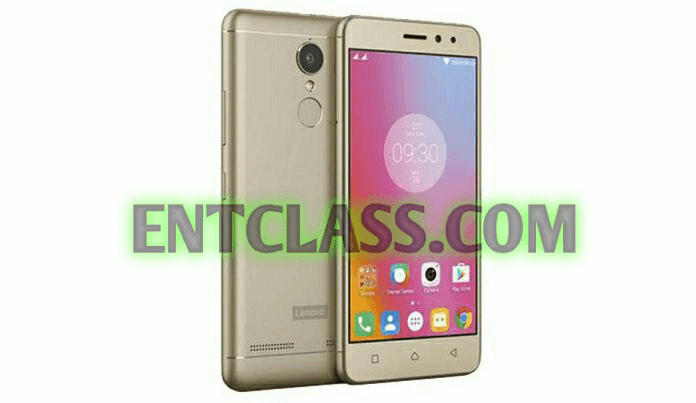 Lenovo has launched yet another smartphone which is the second release in K family. Let's welcome Lenovo K6 Power which is an improved version to Lenovo K6. 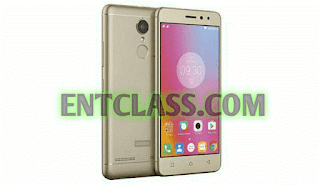 Lenovo K6 Power came in two variants too which difference is the RAM and internal memory as it packs 2GB RAM + 16GB internal memory and 3GB RAM + 32GB internal memory. 4G LTE enabled, features a Fingerprint scanner at the back. Running on Android 6.0 Marshmallow out of the box. Kindly see full specs and features below.